The arts studios in First Ward Area continue to grow. It is the largest group of studios in Houston, maybe in Texas. 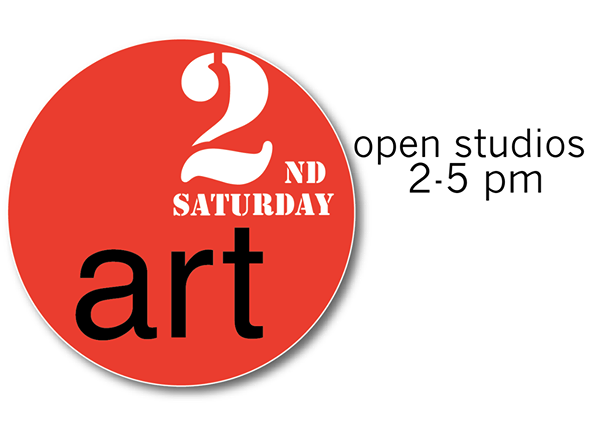 It’s time again for their Second Saturday Open Studios. Line up of Venues for Second Saturday Events. Instead of just seeing static art hanging on the wall, you get to visit the artists in their studios. See something you like? Meet the artist. See where, how and why the piece was created. The number of spaces is overwhelming. There is Spring St Studios, Winter St. Studios, Silver St. Studios,and now the Silos on Sawyer. The silos themselves (the old grain silos which are notoriously difficult to implode and remove) won’t be featured yet. Their true debut will be November 6th. You could easily spend a couple of hours in each of these venues, so move quickly.